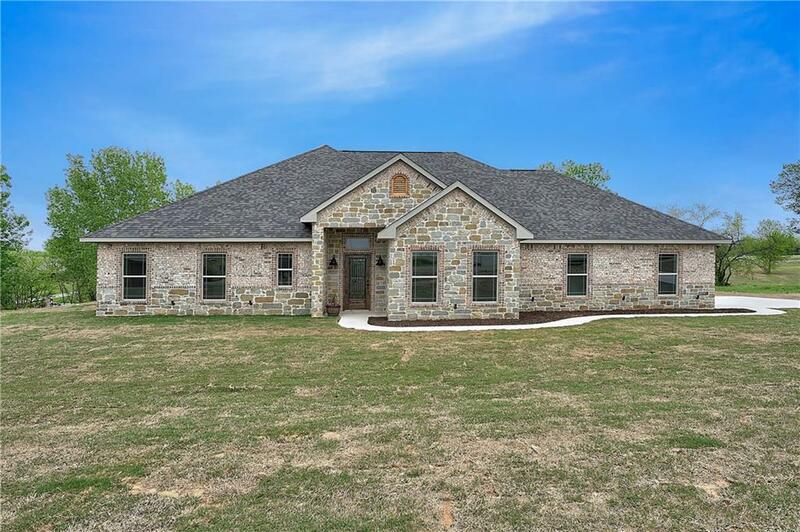 Country living close to Hwy 75, shopping & restaurants with this beautiful new Build on 1.08 acres in Highland Meadows Subdivision. 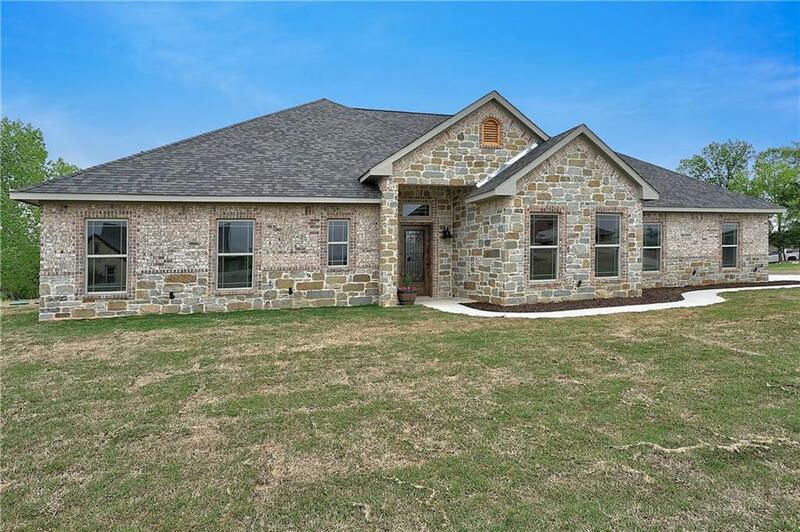 The home features tall ceilings, crown molding, wood floors, stone fireplace, split bedrooms, & a formal dining room that could be used as office. 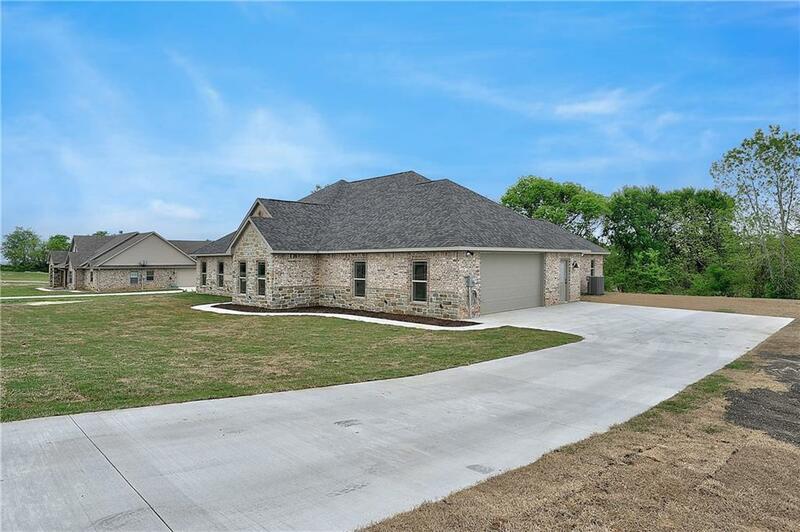 The gourmet kitchen has granite, stainless appliances, extra large pantry, breakfast bar & breakfast area that looks out to the beautiful backyard. A large utility room off the garage has granite, sink, lots of cabinets, & built in cubby storage. The spacious master en suite has a garden tub, separate shower, granite & dual sinks. The large covered back porch is perfect for entertaining. Offered by Ken Taylor of Re/Max Signature Properties.